Seamless glass glazing and installation. Free maintenance checks included with every service visit. Display your personal style in vivid colour. Take advantage of the lowest prices available. We go where others won’t. Our Glass is made to Australian standards. Proper glazing requires skill and precision. 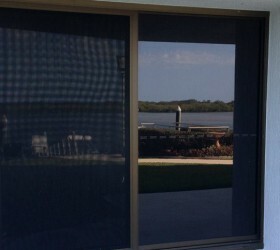 Coastal Glass & Glazing has been providing glass services to Sunshine Coast homeowners and businesses for 20 years. 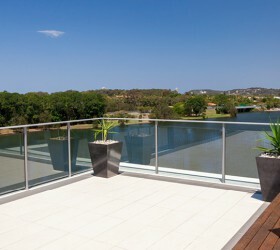 We are expert glass suppliers who know what we’re doing—from windows and doors to splashbacks and pool fencing. We offer free maintenance checks with every visit, checking hardware such as latches, rollers and the like. We also supply and install specialised glass artistry as well as graphic design. And we match glass to perfection. 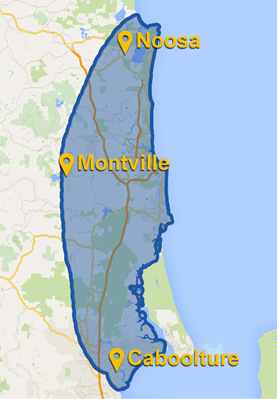 Our service area encompasses Noosa, Caboolture and Montville. 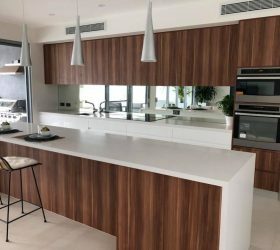 Our residential glass services include glass repair, glass replacement and glass installation for doors and windows, shower screens, security screens, balcony balustrades, patio enclosures, bath and kitchen splashbacks, mirrors and wardrobe and more. We offer a great range of glass solutions along with expert advice on how to get the best result at the best price, so you’ll be confident you’re making the right decisions to suit your specific needs. Commercial glass services include high-rise building maintenance, shop fronts, cabinet fit outs and display cabinets, partitions, decorative glass and graphic design. 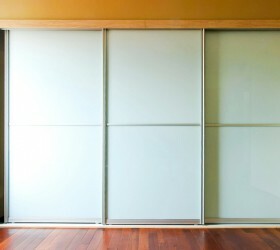 You can depend on us 24/7 for emergency glass repairs and replacements, with clean up included. Expert repair and replacement demands matching glass to perfection. 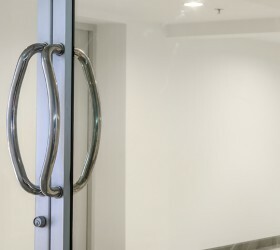 Our glaziers have a stellar reputation for seamless glass replacements and friendly, comprehensive service. We pride ourselves on providing the lowest prices available. We ask the right questions to ensure flawless execution before coming out for an onsite visit. This not only saves time, but money, too. Knowing what you need as soon as possible allows us extra time to find the right materials at the right price. Not all glass is actually glass. Some materials are inferior and do not travel well, exploding shortly after installation. We use only Australian-made, Australian standard glass, and each piece is carefully inspected before it is installed to industry standards. 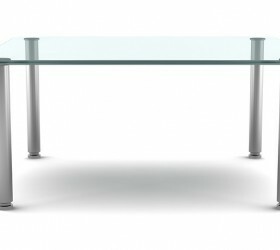 Different types of glass serve different purposes. Some are merely functional, some are decorative, and some double glazed for your safety and security. It’s important you hire a trained glazier experienced with glass materials to know these differences when trusted with your glass needs. 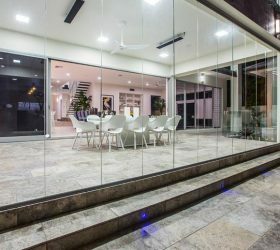 We install any type, size and thickness of glass, for replacement or upgrades, including toughened or laminated safety glass and double glazed windows. Each window and door we install is crafted to fit perfectly and to withstand Queensland’s strongest elements. Our workmanship is guaranteed. We pride ourselves on our personal service from the start of your job to the finish, and our attention to detail is second-to-none. We are committed to friendly service and keeping disruptions to a minimum so you can get on with your day.